JZero Solutions have announced that many new features have been released into the JLMS Enterprise platform, giving customers much more flexibility and functionality. 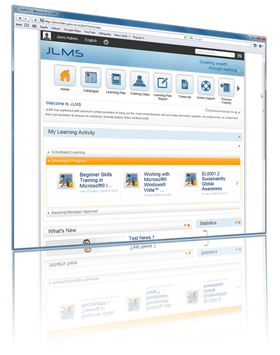 JZero Solutions’ experience in developing and implementing enterprise Learning Management Systems allows organisations to take advantage of that experience and implement a powerful tool for setting up, implementing and managing employees’ learning needs and activities. Hi Daniel. JZero Solutions have office locations in the United Kingdom and India.